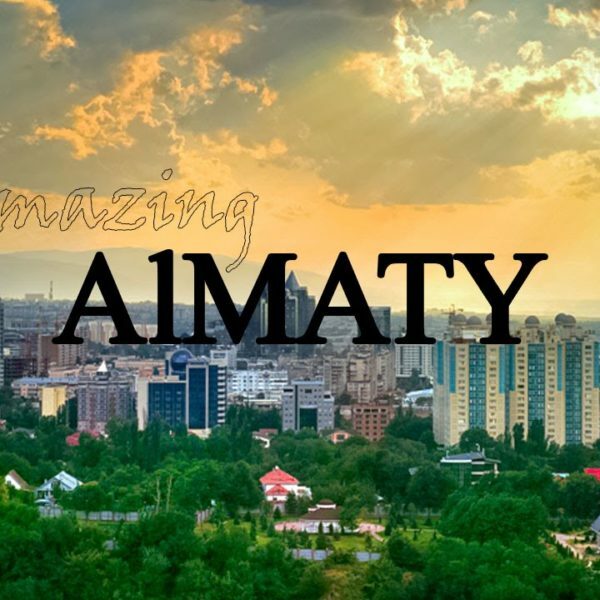 Your guide will meet you at the airport and accompany to Almaty. Today you will have a city tour. You will visit the Green Bazaar, where it is impossible to refrain from shopping. 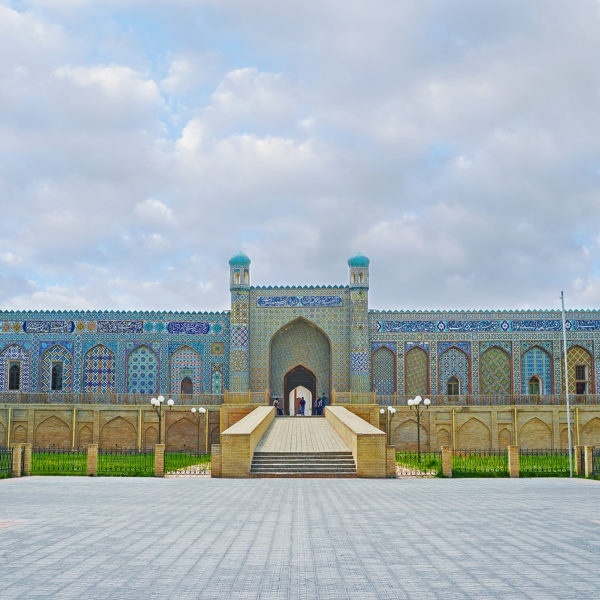 Then the tour will continue in one of the oldest Almaty parks – Panfilov Park, where one of the most beautiful wooden building in the world – Zenkov Cathedral is located. After exploration of sport, cultural and business areas of the city you will get to the Medeo Gorge, well known due to the highest mountain skating rink in the world and Shymbulak resort. Next destination is the Kok-Tobe hill where the tallest TV tower in the world is located (if to count from the sea level) and where you will get by the picturesque winding mountain road. 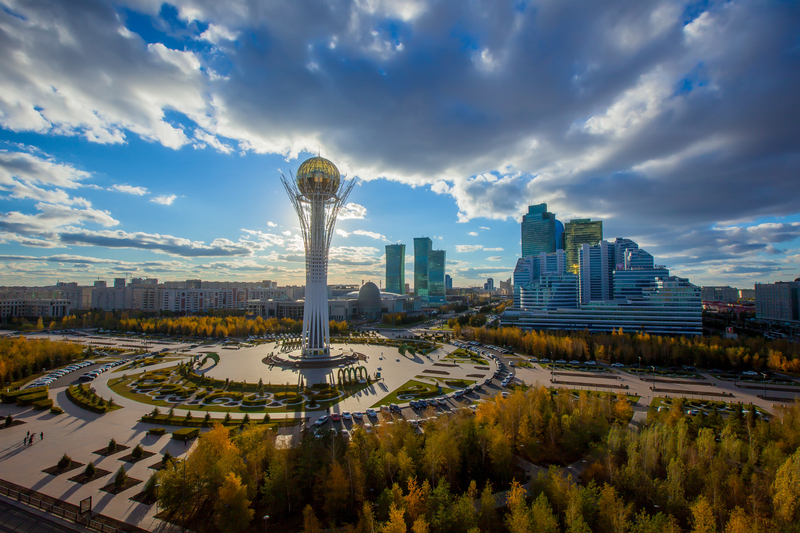 In Kok-Tobe you can stroll along the winding paths of the park, admire the magnificent panorama of the city from the special observation deck and visit the shop of national souvenirs. The tour ends with the short ride from the top of the hill to the center of the city by the famous Almaty cableway. Transfer to the hotel. Tour route provides you a great opportunity not only to enjoy the beautiful natural landscapes of Almaty region, but also see the one of the unique monuments of the past – Tamgaly petroglyphs – one of the oldest and most striking monuments of rock art of Zhetisu, which is protected by UNESCO since 2004. Tamgaly Gorge located 170 km north-west of Almaty city. This is virtually an ancient art gallery, where are depicted individual animals and people as well as the whole scenes from the life of ancient people. The total number of drawings in the main gorge – about 2,000. There are images of solar deities, clowns, soldiers, married couples, pregnant women, multi-figure compositions, scenes of hunting and sacrifice. Most of the petroglyphs date back to the Bronze Age and are made in “animal” style of Sakas. For centuries the rocks of this canyon and narrow valley of Tamgaly retained value of the sanctuary – the place where ritual ceremonies were hold, magic rituals were performed, worship of the gods and the spirits of ancestors took place. Return to the hotel and overnight. Today you will have a walk from Kolsai lake 1 to Kolsai lake 2. 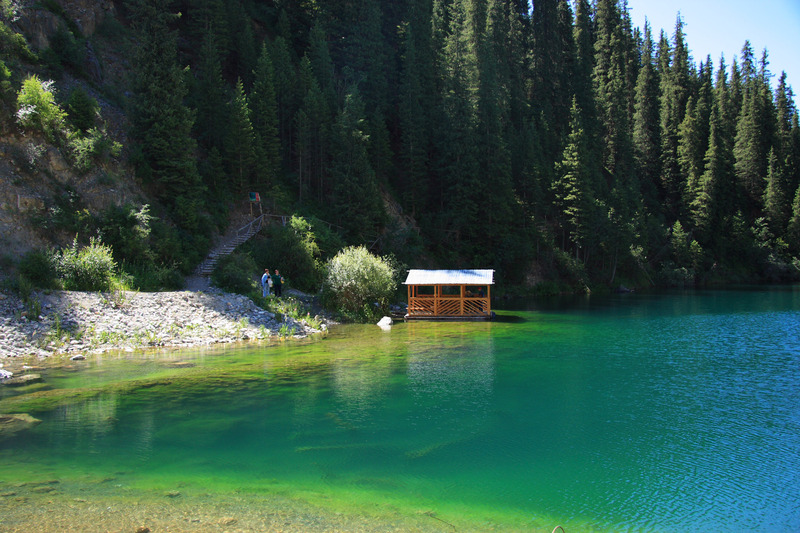 Kolsai Lakes – “Pearls of the Northern Tien-Shan” – represent a cascade of three lakes. 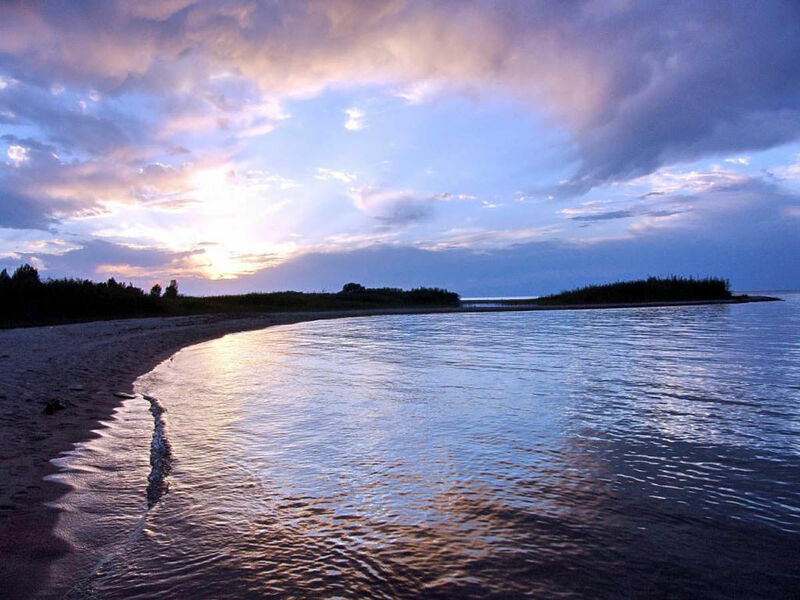 The largest lake is accessible for all visitors. It is the most beautiful lake, having a lack of civilization and the abundance of mushrooms. Horse lovers can order horseback tour to this place. The highest lake is small. It is located on the border of fir-wood and the alpine meadows and amazes by its harsh alpine beauty, as well as the rich flora and fauna. Vertical drop between the three lakes is about 700 meters. The lowest lake can be reached by car. But you should walk few kilometers along mountain trails to see the second and the third lake. 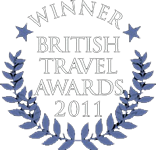 Without doubts the tourists are expected to have a wonderful vacation in these places – berries, mushrooms and fishing. The water in the lakes is cold and clean and is home for the rainbow trout – a fish that lives only in the running or spring water. In the around mountains you can see Marals, mountain goats, wolves and even bears. Return to Saty settlement. Overnight is in a home stay. 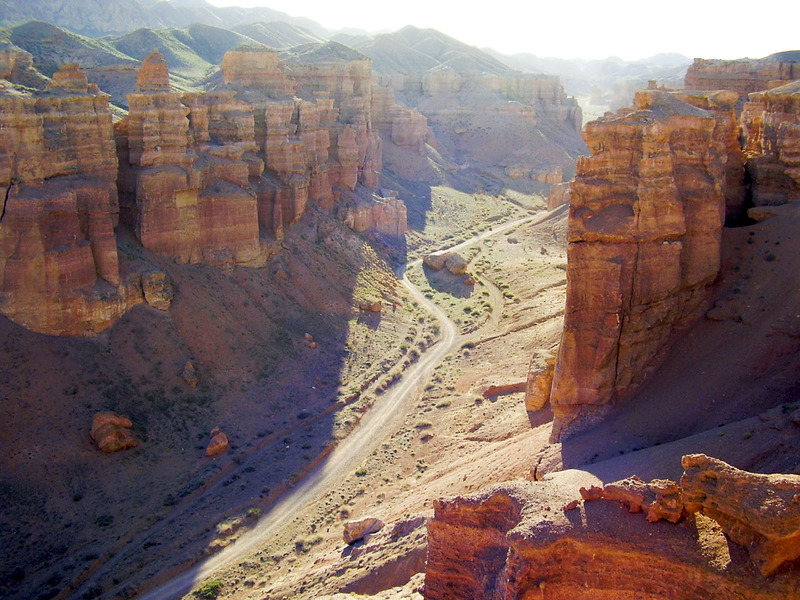 Today you will have a day trip to Charyn Canyons. It is one of the unique natural monuments of Kazakhstan. The canyon is about 12 million years old and surprises with its vertical cliffs, reminding the ancient castles, created by wind, sun and rain. It will take about 3 hours to reach the canyon. 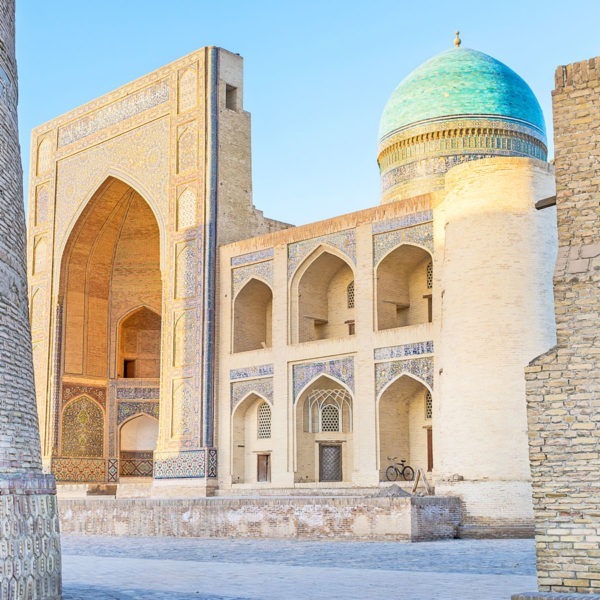 Meanwhile, you will hear a lot of interesting about the history and nature of the region, about Kazakh people, their life and traditions as well as have a lunch in a local cafe. And as soon as you see Charyn Canyon you will forget about this long way at once – so much you will be impressed with the beauty and splendor of the canyon. You can admire the grand panorama and then have a walk through the maze of the Castles Valley with its inaccessible walls overhanging you. 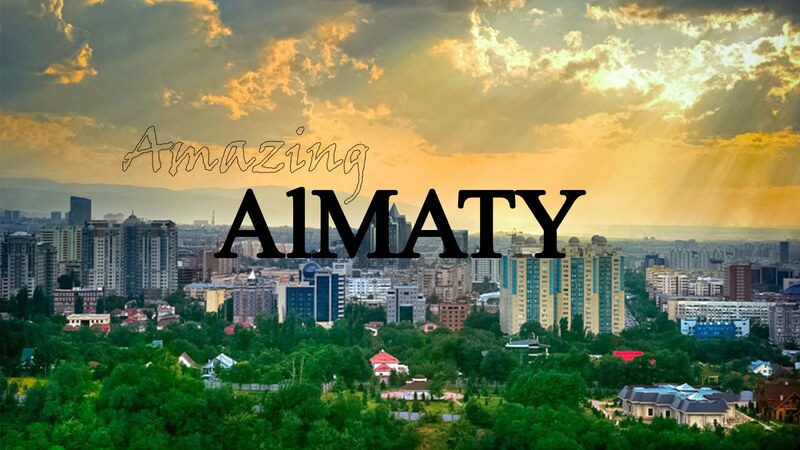 In the evening is transfer to Almaty. Overnight is in the hotel. 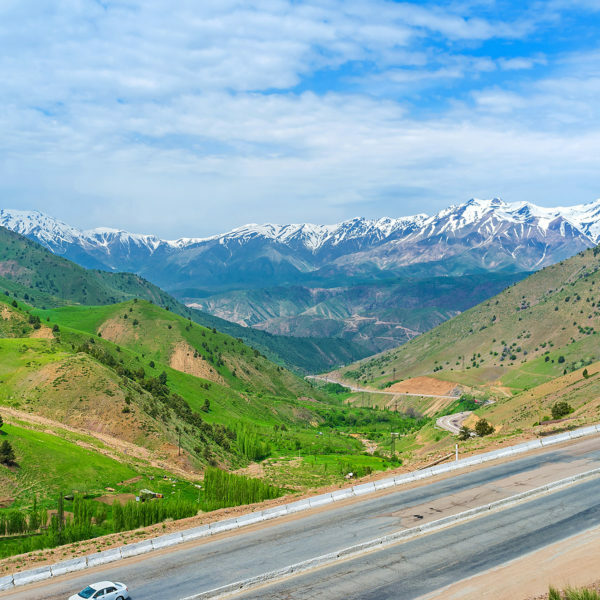 The tour route to one of the most beautiful gorges of Trans-Ili Alatau – Issyk Gorge lies along the Kuldja tract, where hundreds of years ago the trade caravans travelled. On the way you will visit the State Historical and Cultural Museum-Reserve “ISSYK”, where you will see the expositions dedicated to the history and culture of the Saka period, including a copy of Golden Man and golden items, ancient ceramics, weapon, elements of horse equipment, as well as the model of Saka burial mound. 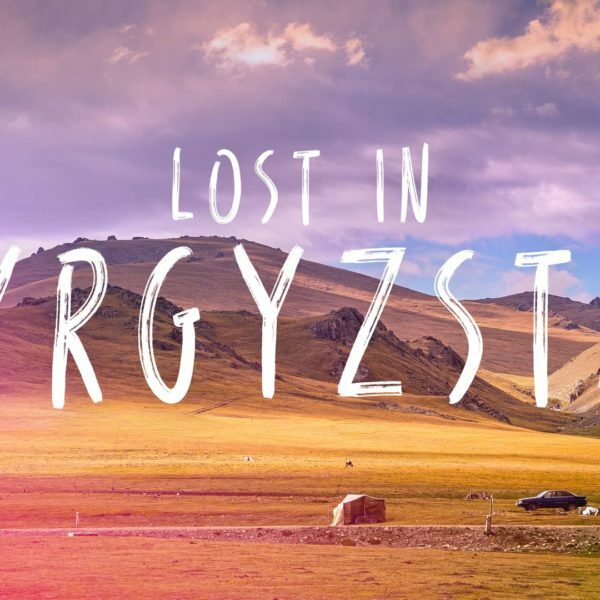 Then the tour route will take you to an altitude of 1756 meters above sea level, to the beautiful mountain lake Issyk, located in the valley with the same name. 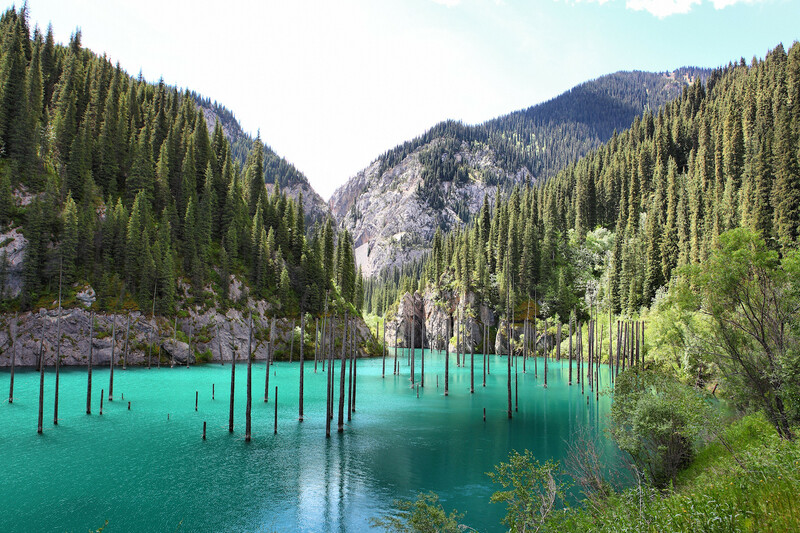 On the lake you will enjoy the majestic beauty of its turquoise water surface and the Issyk Gorge, as well as listen to the details of the natural disaster of 1963. Also at the lake you will have a picnic and free time for recreation at nature. In the evening is transfer back to the city. Night is in the hotel. Transfer to the airport for back flight.